mesycontrol is a remote control solution for detector readout systems by mesytec. 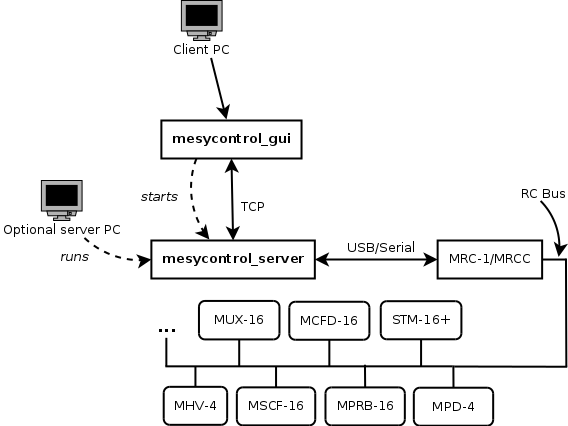 mesycontrol makes use of the mesytec RC bus controllers (MRC-1/MRCC) to communicate with the actual hardware devices. For user interaction a GUI application is provided. 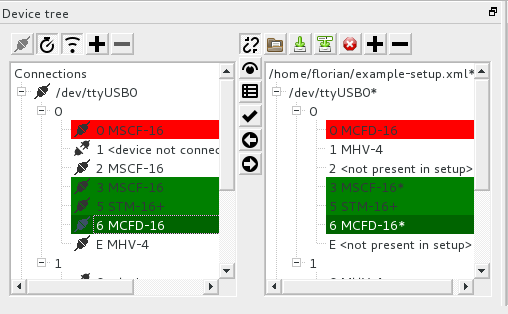 MRC-1/MRCC connectivity via USB, serial port and network. Client-server architecture using plain TCP as the transport. This enables the graphical frontend to run and operate on machines without direct access to the mesytec hardware. Storing and loading of single device configurations and complete setups (multiple devices and multiple MRCs). Tabular view/editing of device memory. Custom GUIs for MHV-4, MSCF-16, MCFD-16 and STM-16+. Offline editing: device configurations can be created/edited without access to the hardware. mesycontrol is divided into two parts: mesycontrol_server handling MRC connectivity and communication, and the client part (mesycontrol_gui) connecting to running server processes via TCP. The GUI client will transparently spawn its own server process if the user requests a local MRC connection via serial port or USB. In case the client PC does not have a direct connection to an MRC-1/MRCC the server can be run stand-alone on a machine with access to the hardware. The GUI client then connects via a TCP connection to the remotely running server process. The client supports connections to multiple servers and is thus able to control multiple MRC-1/MRCCs. Multiple clients can connect to the same server (only one client gets write access). 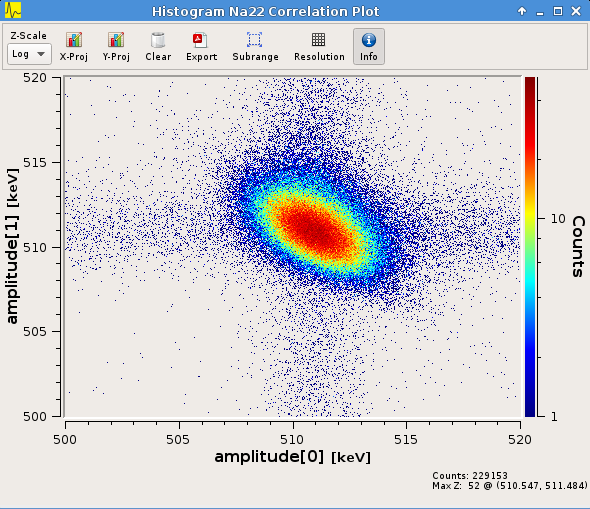 Support the Window Discriminator found on some newer MSCF-16 versions. In the MSCF GUI a column called "Upper Thresholds" has been added and is enabled if WinDis support has been detected. We're sorry, your browser can't display this content in a frame. You can still visit the downloads page directly.